At Vortex Plastics we can supply a variety of sheet products to suit every need and cut to size. Acrylic (Commonly called Perspex) is the most common replacement for all glass in many areas. Widely used for signs, light boxes and diffusers, display units and holders, counter tops, logos, suggestion boxes, lettering and much more. 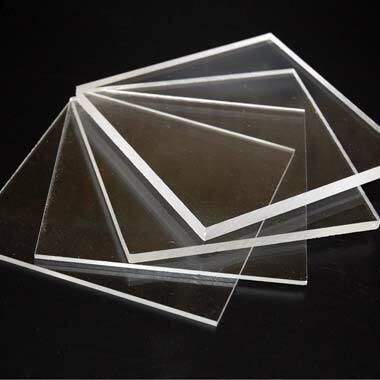 The toughest glazing material known with an impact strength 250 times greater than glass of equal thickness. Primarily used for safety screens, guards and theft deterrent glazing, machine guards, window shields and much more. 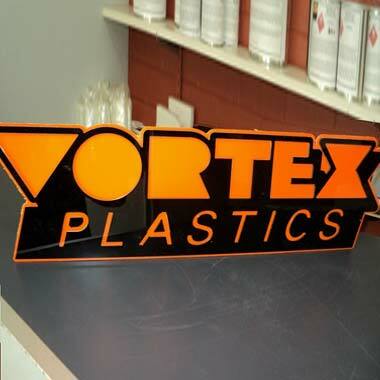 Vortex is your one stop shop for fibreglass products in the Midwest. 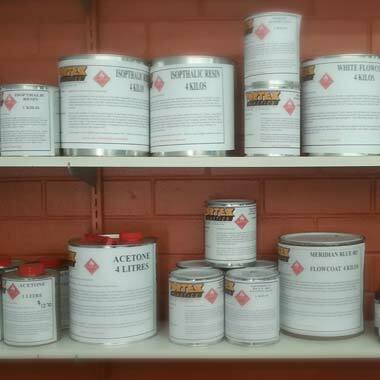 Stocking resin, catalyst, acetone, flow coat, glass and much more. Vortex’s CNC Router has the cutting capacity of 4000 x 2000 x 130mm and can cut plastic, aluminium, wood, foams and rubber. Perfect for precision cutting and intricate designs, let us help your ideas come to life. 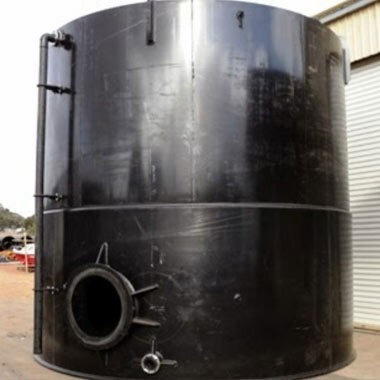 Pipe fabrication on site and in our workshop is another branch of operations, which we pride ourselves in. 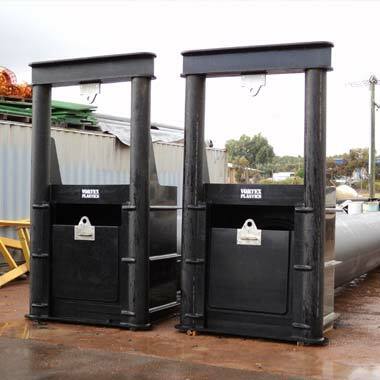 We fabricate pipe spools from drawings and send them out to site, or we can deliver and install. 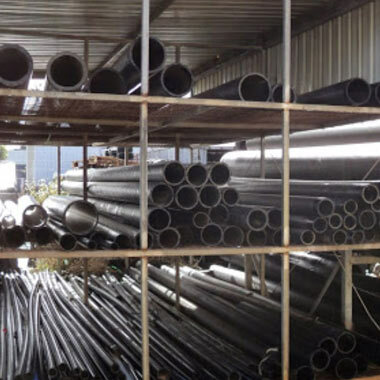 With our ability to bend pipe and fabricate fittings, we offer a fast breakdown service. Need a new boat screen or maybe a customised bait board? Vortex can do it all. 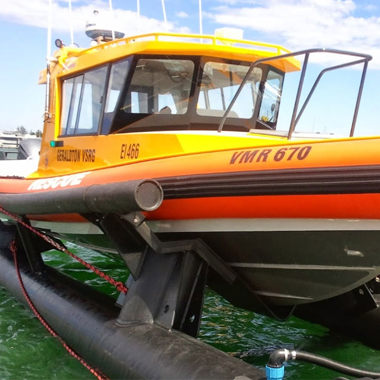 We can also build you a boat lifter fabricated specifically to fit your boat, made from the highest quality polyethylene pipe and sheet. We will not only fabricate but will also deliver and install.